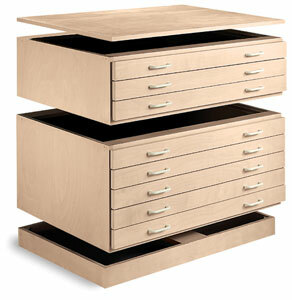 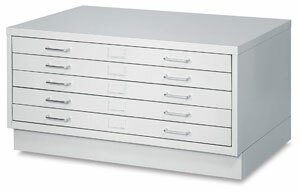 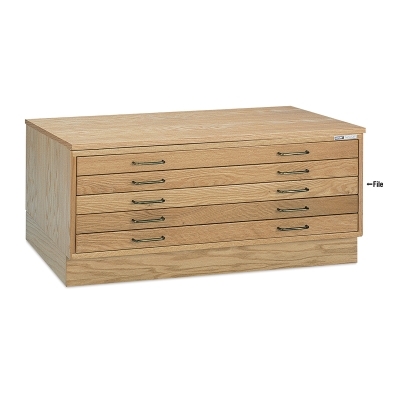 Mayline Drawer Oak Flat Files Flat FilesFurniture For Artists Classrooms Art Supplies Mayline 5 Drawer Oak Flat Files combine the natural beauty of oak with the strength of solid hardwood construction. 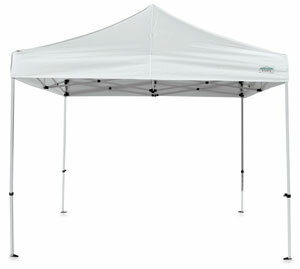 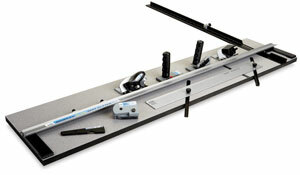 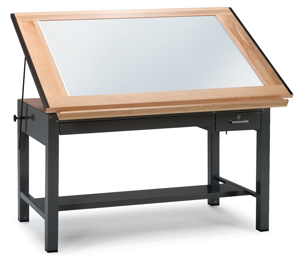 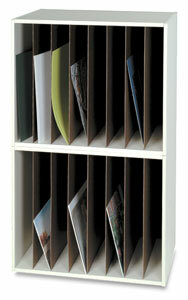 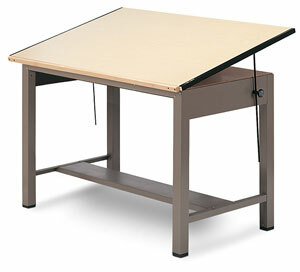 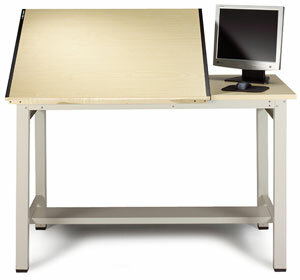 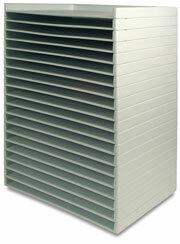 Thy are ideal for storing blueprints drawings artwork large format documents. 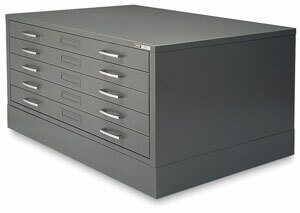 Furniture For Artists Classrooms Flat Files.